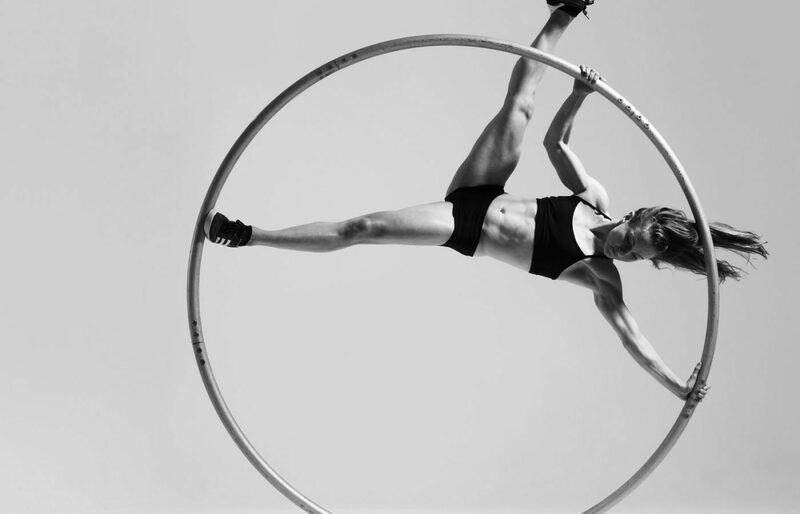 Upswing celebrates the circus of today, but also explores how it could develop for tomorrow’s audiences. Alongside creating original in-house productions, we curate and program events that showcase fresh ideas and develop new work. The flagship event in pursuit of this goal is BITES:Remix, a spectacular evening celebrating unusual artistic collaborations. 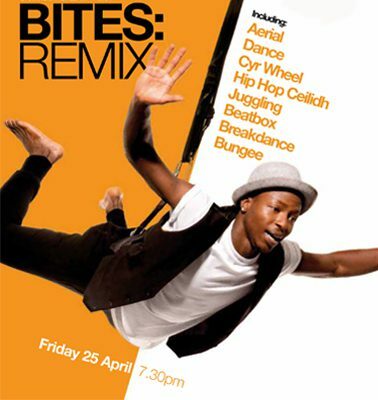 Originally developed in partnership with The Albany, BITES:Remix brings outstanding circus artists together with musicians, dancers, poets and artists from almost every discipline, with a view to supporting exciting new work and challenging the art form.